Home ＞ What is Chazen? CHAZEN intends to heal and bring smiles to everyone, regardless of age, gender, or nationality. We primarily offer an introduction to tea ceremony and Japanese culture. 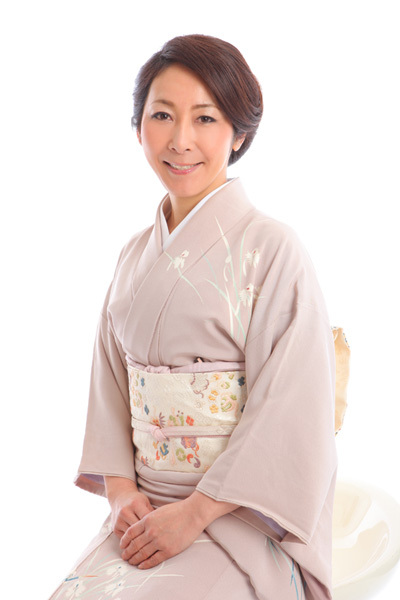 I have more than 30 years experience in performing tea ceremonies and have been involved in introducing and promoting Japanese tea ceremony and traditions all over the world. Copyright © Chazen All Rights Reserved. This site, please see the latest version of the WEB browser. In the case of Internet Explorer 9 and earlier versions Please use the update or other browsers.